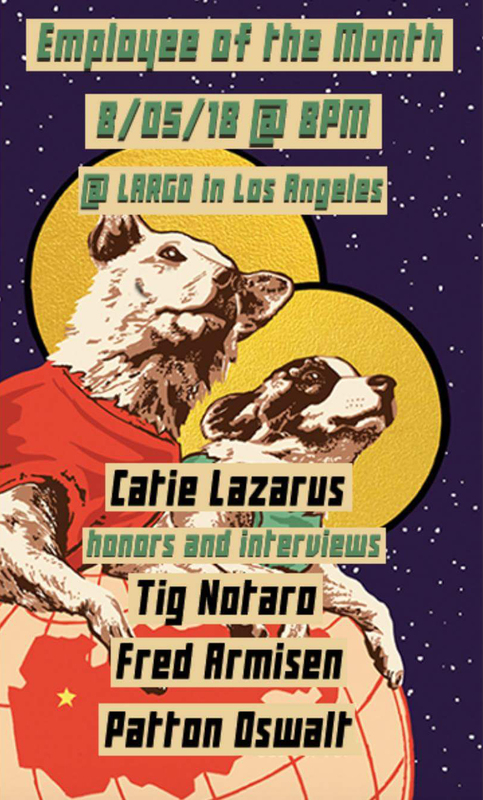 LARGO at the CORONET - Catie Lazarus' Employee of the Month with Tig Notaro, Fred Armisen, Patton Oswalt with special musical guest Sargent. Gretchen Lieberum has a couple seemingly incongruous sides to her, which she showcases through two different projects. She’s every bit the disco-funk goof in ...Princess, her duo with SNL alum Maya Rudolph — but she’s also a serious singer-songwriter with a darkly-shaded energy in her music. The graver part of Lieberum’s artistry manifests as Sargent, and she’s dropping her self-titled debut under that moniker today. Sargent Channels Grief into Beauty on "Echo Hill"
"This loss and flux is elegantly woven into the record—cinematic, often piano driven songs delivered with rare hairsbreadth intimacy." 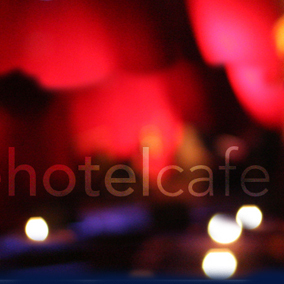 "The cabaret-pop style album is a soothing remedy for a broken heart. This project was a 6-year collaboration that is rooted in vintage instruments and has grown into airy, yet beautifully raw project." • TOTD: Sargent - "Echo Hill"
"I rarely, if ever, truly fall in love with songs but what Sargent has offered us in the form of the lead single/album opener is truly amazing." "I’ve had Sargent playing for a month or so, and every time, it’s a new experience...Throughout the album, as melancholic as the sound is, you can’t help but feel what the artist is feeling — the hurt — the bittersweet taste of it serves it purpose. "...a masterful debut into what I like to call "beautiful melancholy". 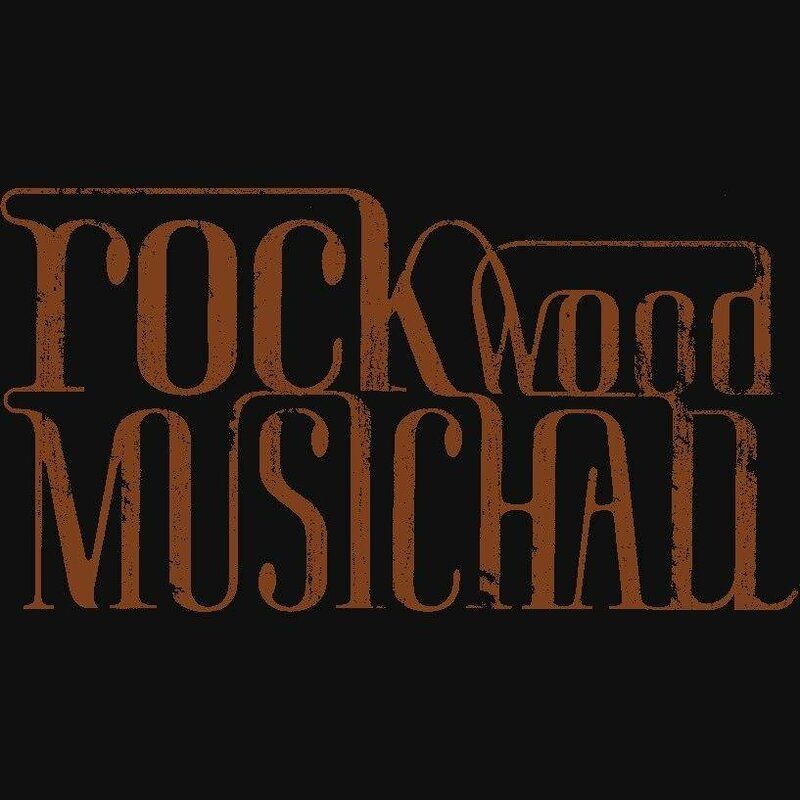 It is the type of music that makes you feel like you are walking Parisian streets and tussling between bitter and sweet memories." "She is eloquent and filled with wise, humorous words that slide off her like casual grace." from the self-titled debut album by Sargent available on iTunes September 16th Sargent, the new project from singer Gretchen Lieberum and her collaborator Jake Blanton (The Killers, Beck). 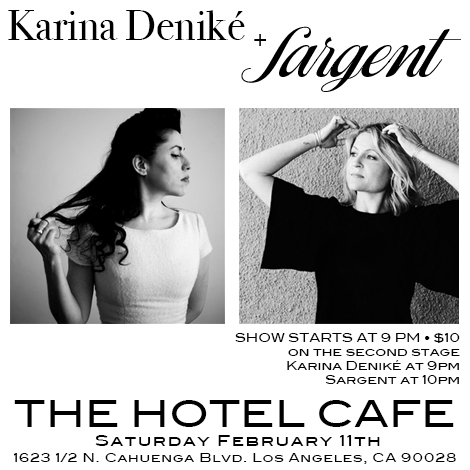 Sargent is abundant in levitating lullabies and heart-ached ballads backed by cabaret-pop born of vintage instruments.